Ross Noble The Enmore Theatre, Sydney, Australia Cheapest in Sydney! This event has the cheapest Ross Noble tickets in Sydney available on our site. Ross Noble Astor Theatre, Perth, Australia Cheapest in Perth! 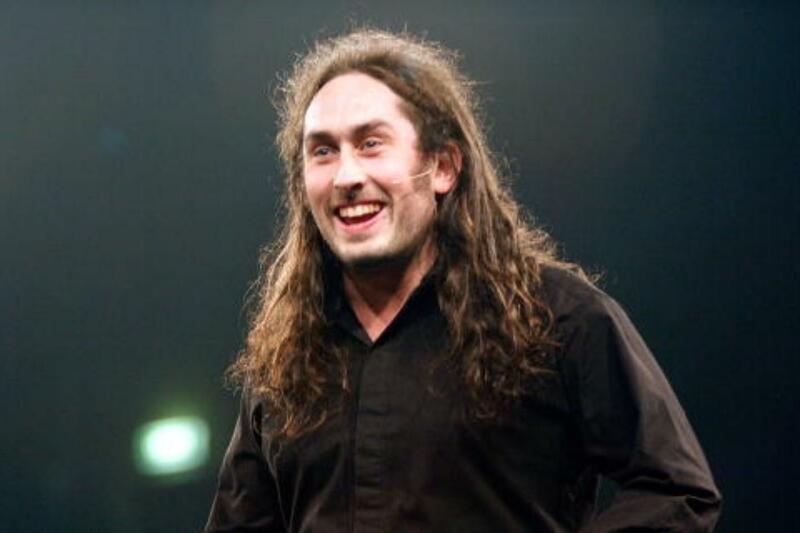 This event has the cheapest Ross Noble tickets in Perth available on our site. Ross Noble SKYCITY Theatre, Auckland, New Zealand Cheapest in Auckland! This event has the cheapest Ross Noble tickets in Auckland available on our site.